debut at Stockholm’s Baltic Sea Festival on 24 August. 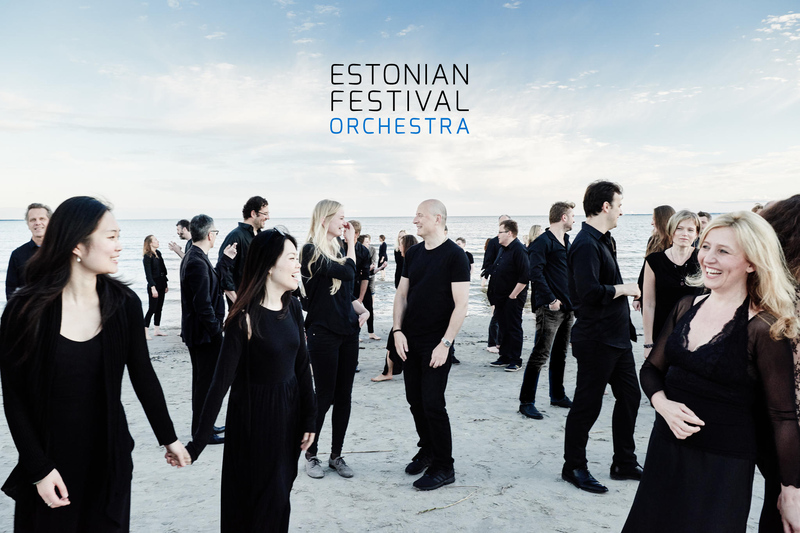 One half consists of Estonian musicians, the other is made up from artists Paavo met during his successful conducting career, the festival’s orchestra is now ready to take flight and start touring Europe.“As little as we get some sleep here, and as much as we work here, somehow there is an enormous sense of accomplishment, and adrenaline, and good music-making; every summer I am richer by getting to know very close and personally some of the greatest musicians that are alive today,” said Järvi. 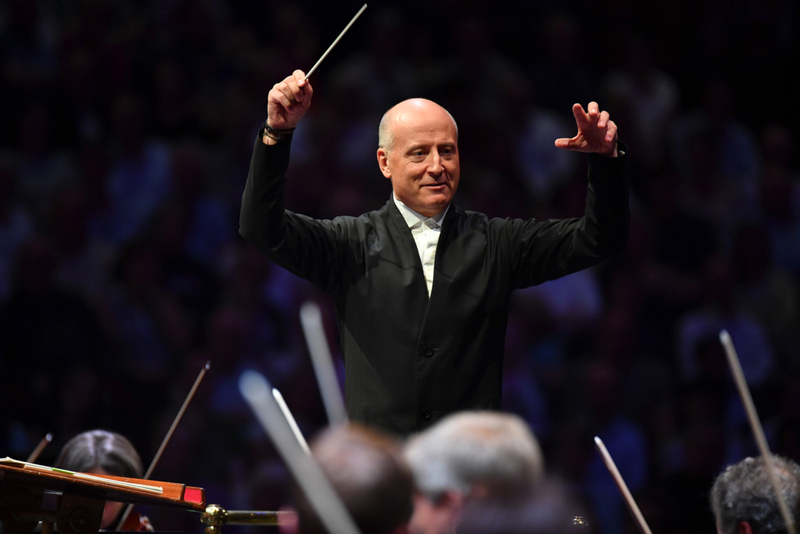 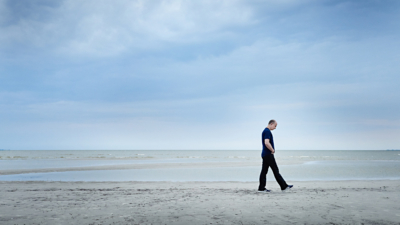 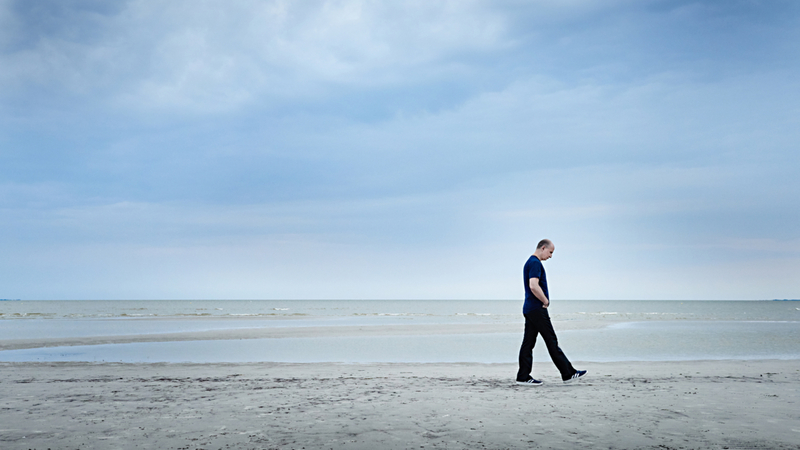 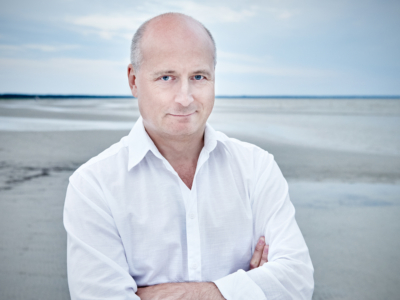 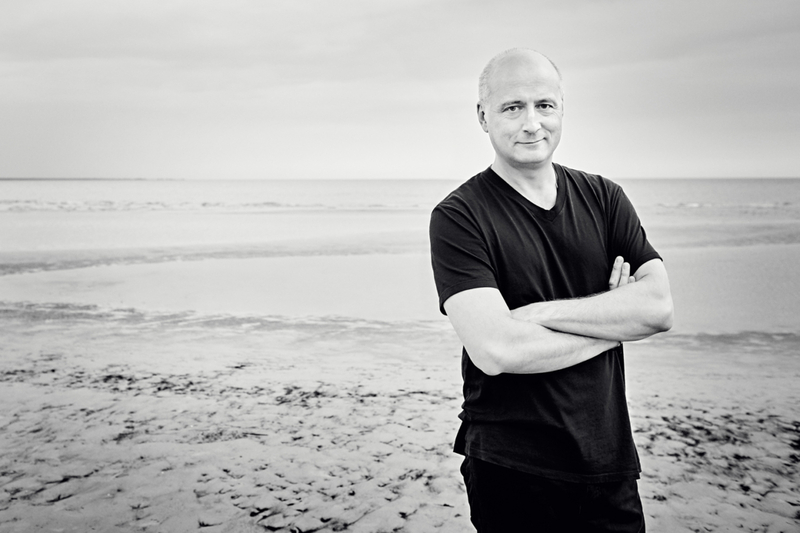 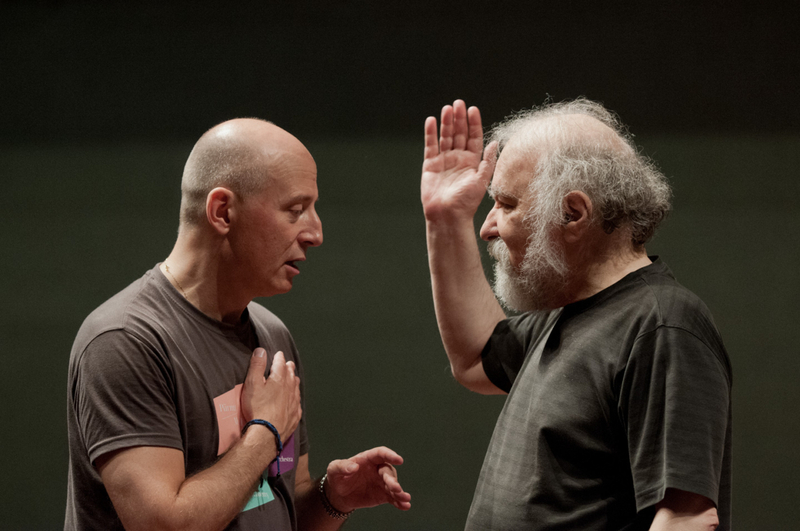 “Paavo Järvi calls, and everyone comes. 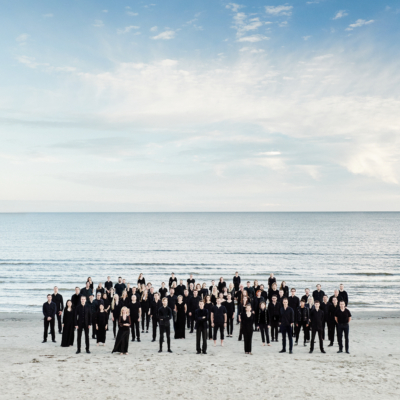 The best musicians from Estonia, the Baltics and international orchestras such as Bremen, Paris, Frankfurt and Cincinnati. 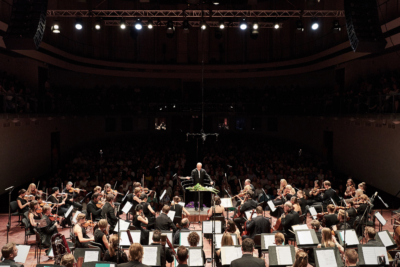 Now the Estonian Festival Orchestra was performing for the first time outside its musical home in Pärnu — The orchestra was in the magical Latvian seaside resort of Jürmala, located on the Riga Sea, about 12 km from the Latvian capital. 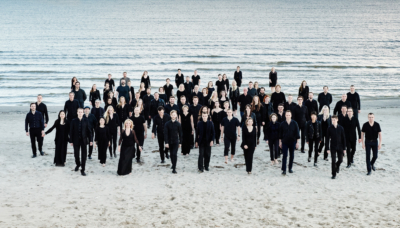 Ursula Magnes reports on a touching, Baltic August evening. 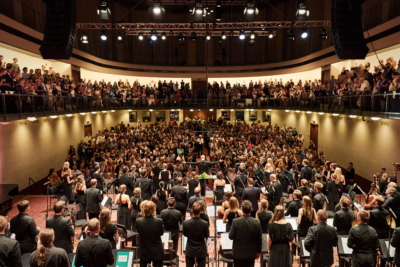 In January 2018 the EFO will be a guest at the Konzerthaus in Vienna.